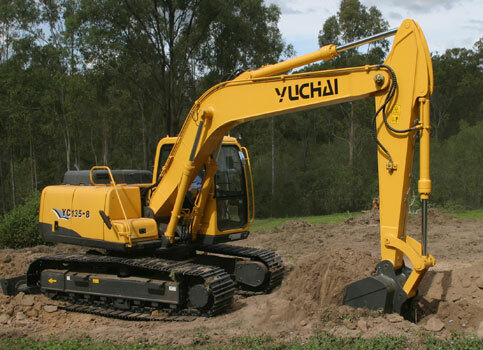 Quality mini excavators for sale ranging from 1ton through to 33ton. 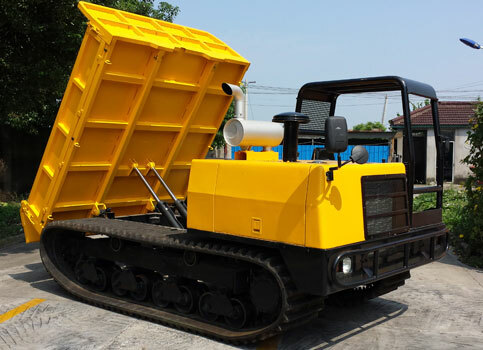 Mini articulated wheel loaders capable of performing a multitude of tasks throughout all industry sectors. 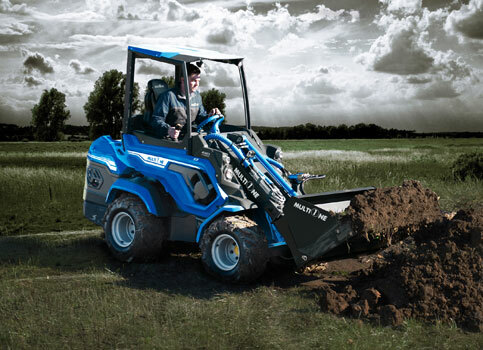 Italian made mini articulated wheel loaders suitable for any job. 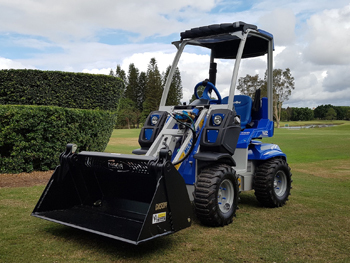 Features a 27Hp Vanguard engine, self levelling bucket, 42 l/m auxiliary oil flow, Only 1000mm wide with approved ROPS/FOPS. 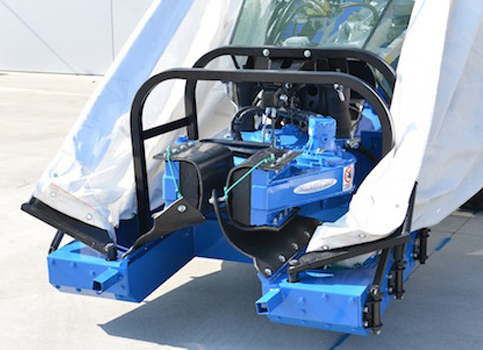 Yanmar 28hp engine with multi-functional joystick. Under 2500mm for easy side loading. 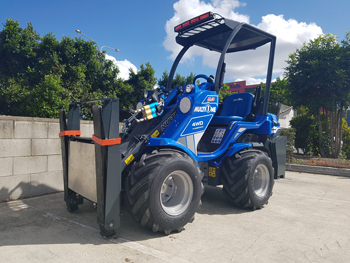 Massive 800kg lift with self levelling bucket. We are an earthmoving equipment supplier with 15 years experience importing, distributing and selling mini excavators - wheel loaders - mini wheel loaders - site dumpers and earthmoving attachments. 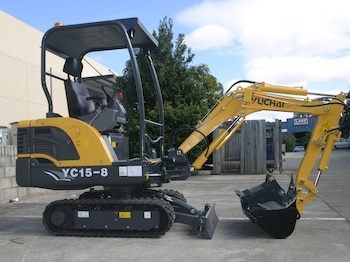 Our range of Yuchai excavators are built using quality Japanese engines and hydraulic systems and are well known for their value for money and outright digging power. 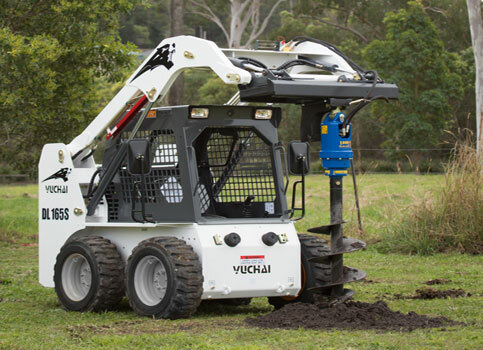 Make Yuchai your next choice for mini excavators, wheel loaders, site dumpers, auger drives, tilt hitches and much more.